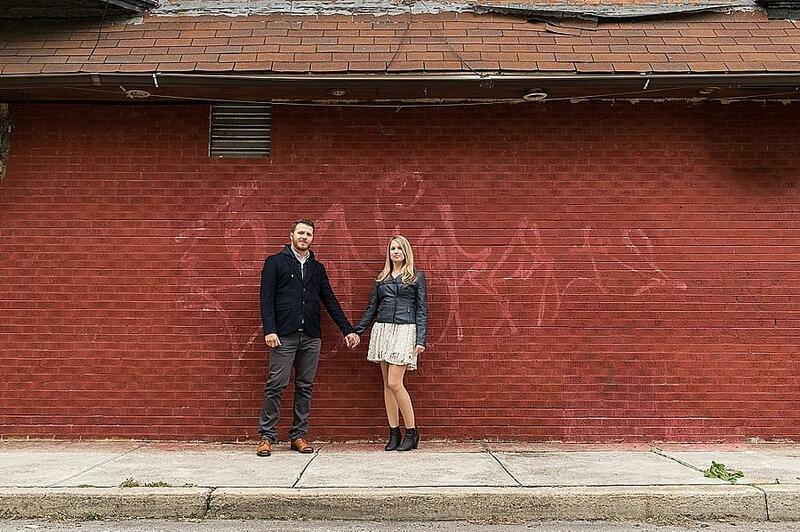 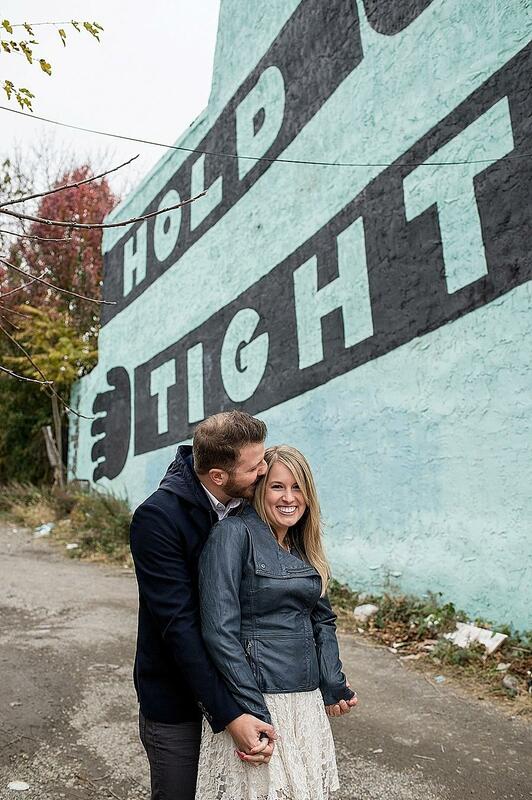 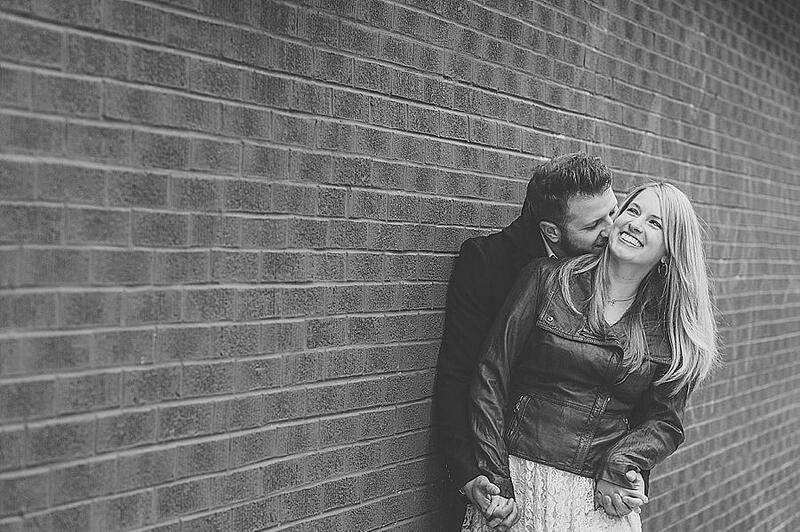 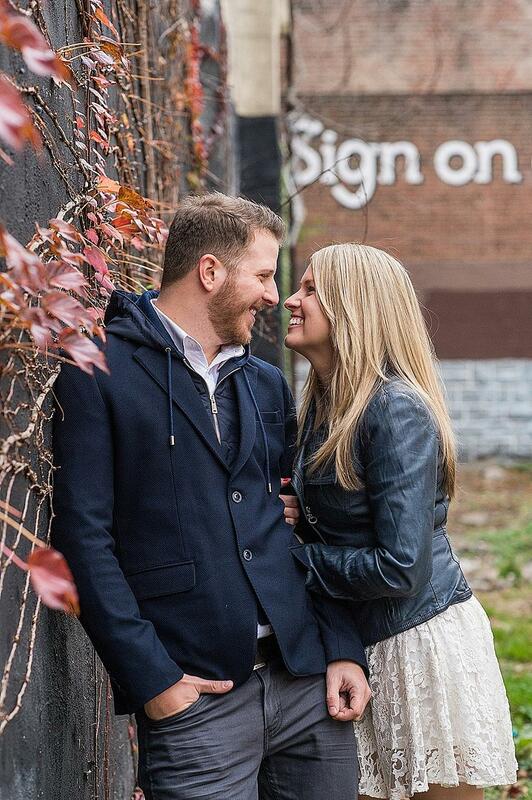 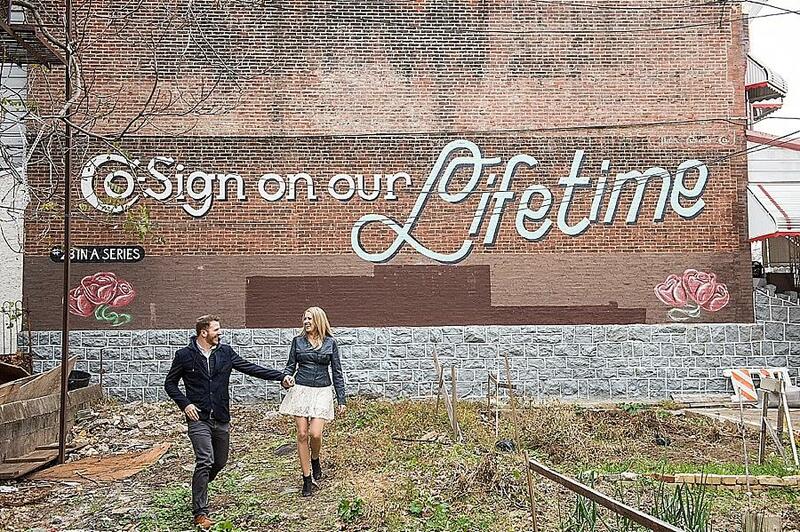 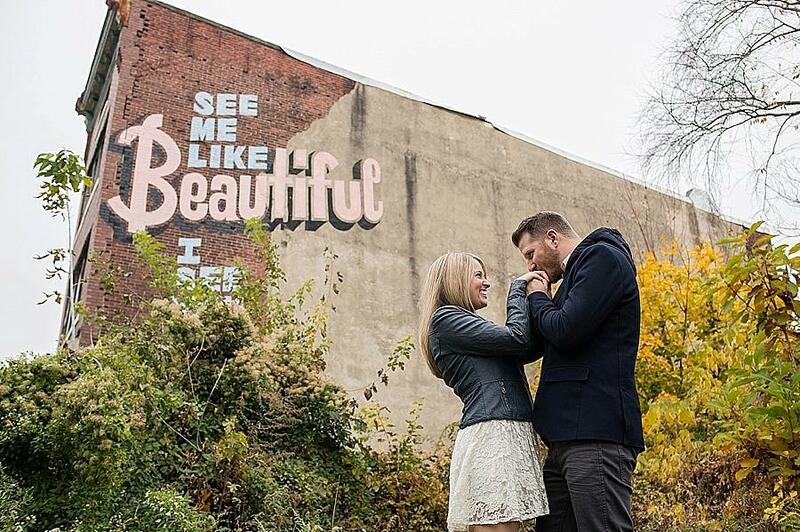 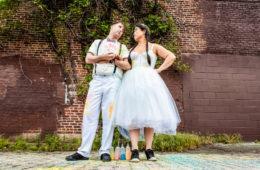 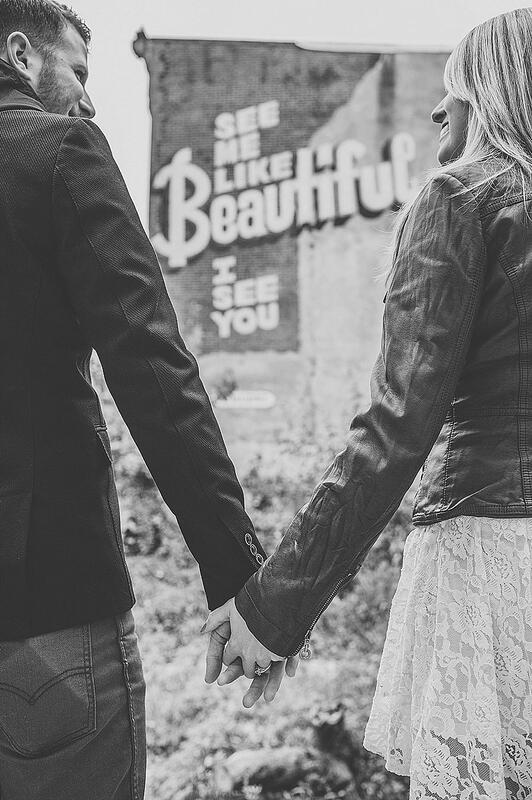 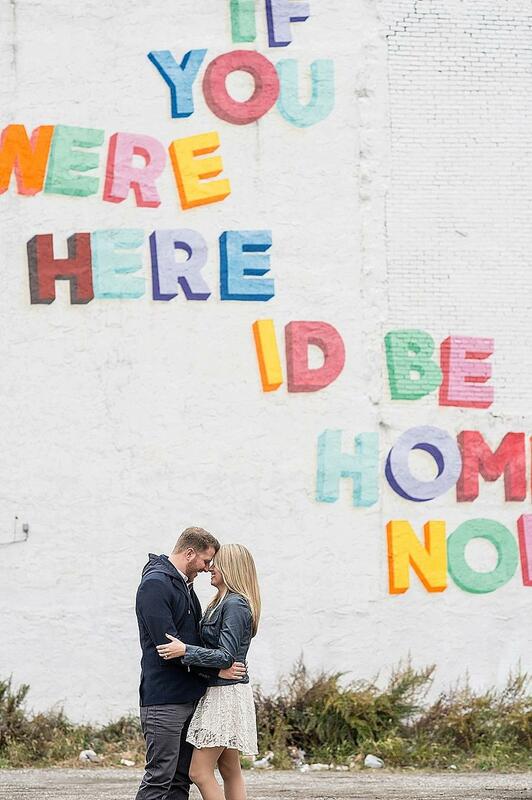 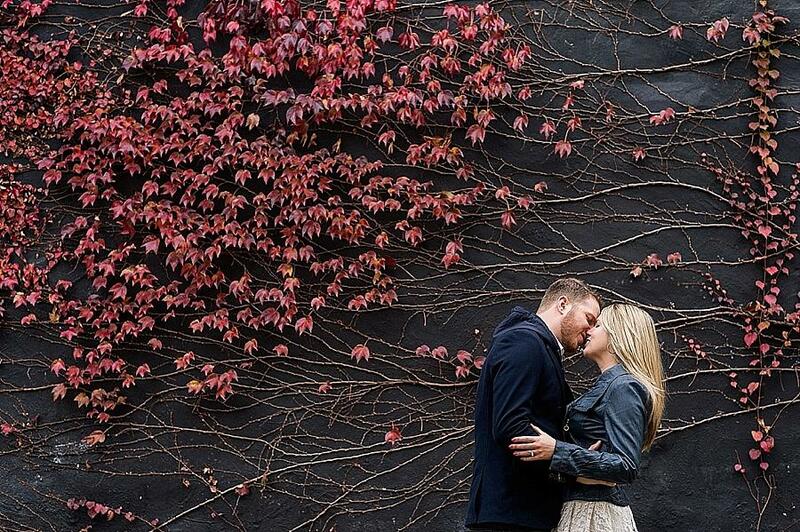 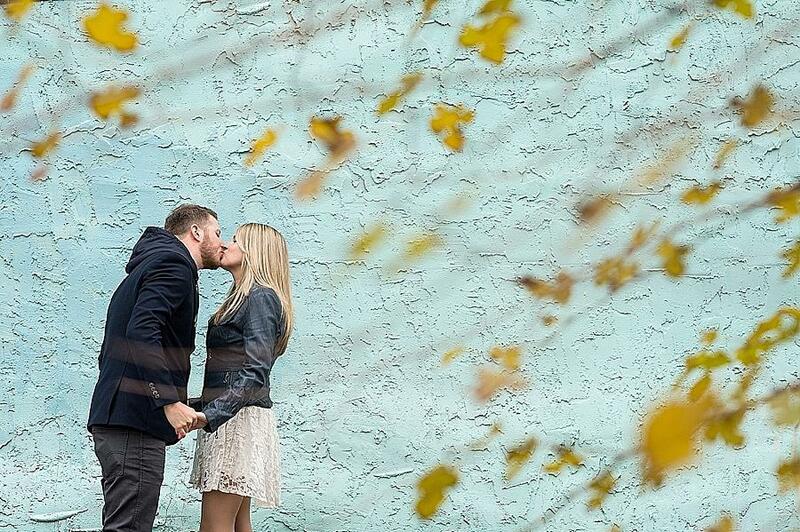 We absolutely love this mural arts engagement session by Melissa Kelly! 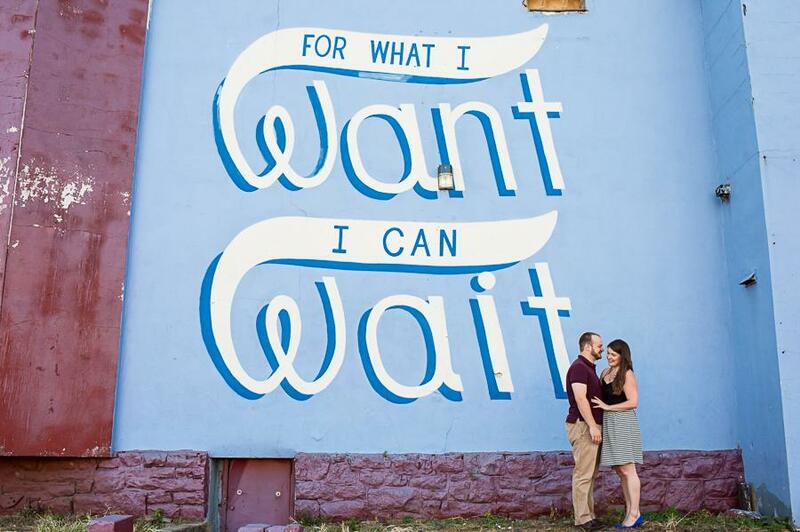 This adorable duo, set behind beautiful murals, all tied together with love , seems to make a pretty good engagement session. 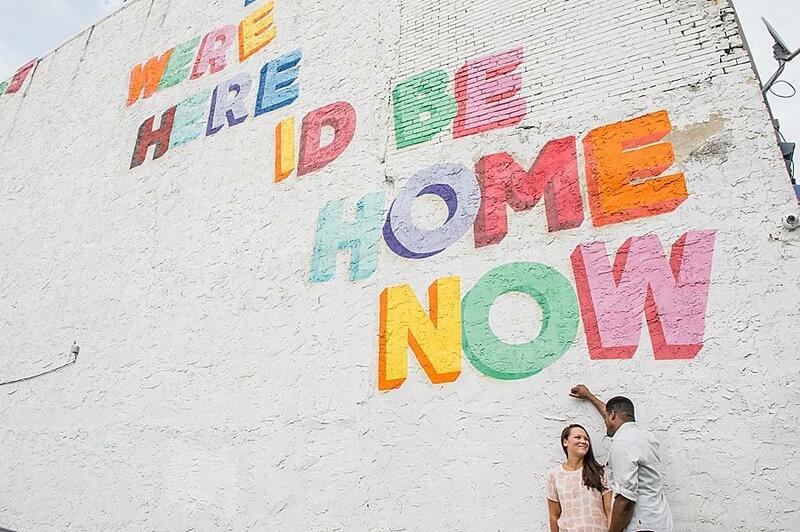 I can’t get enough of the mural collection A Love Letter For You, whenever I take a ride on the Market-Frankford Line train I can’t help but look out the window to take a look at these rooftop murals. 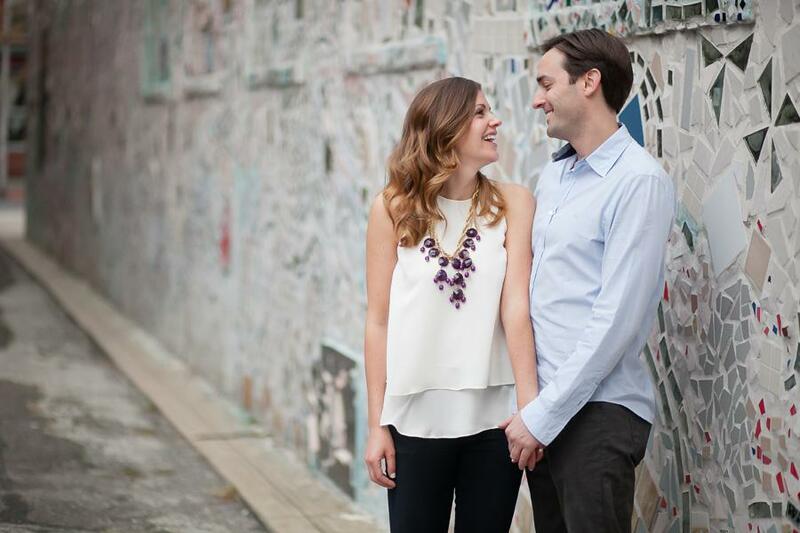 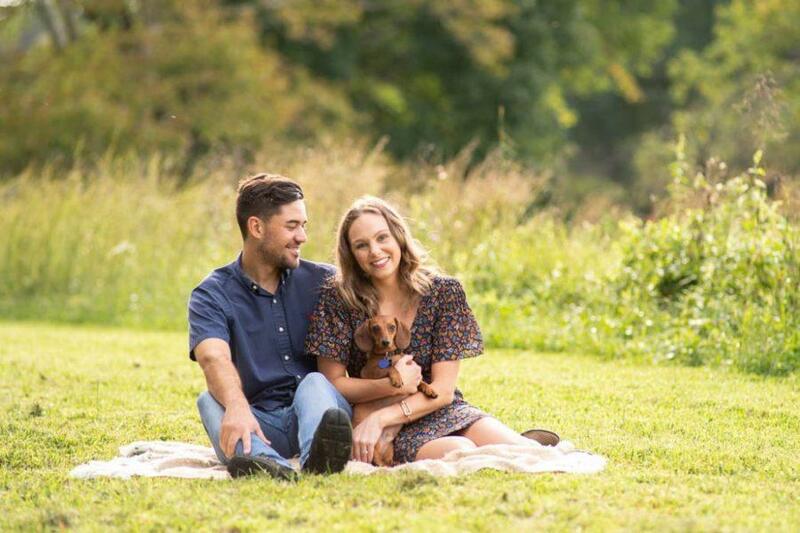 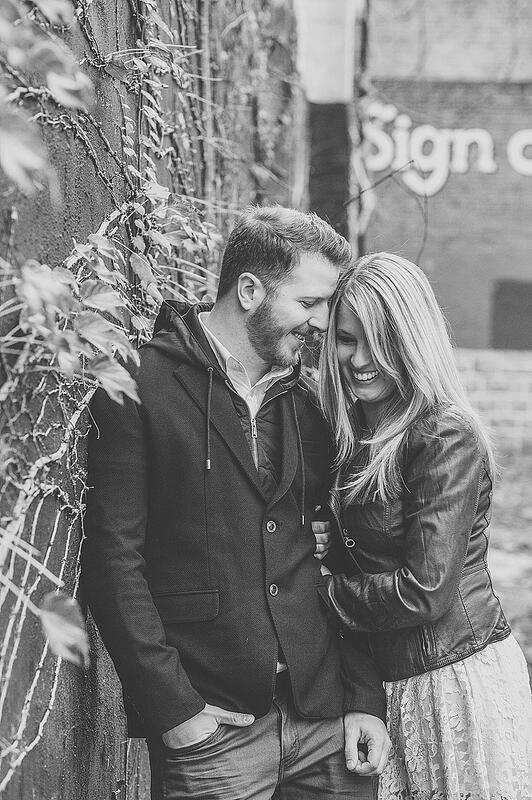 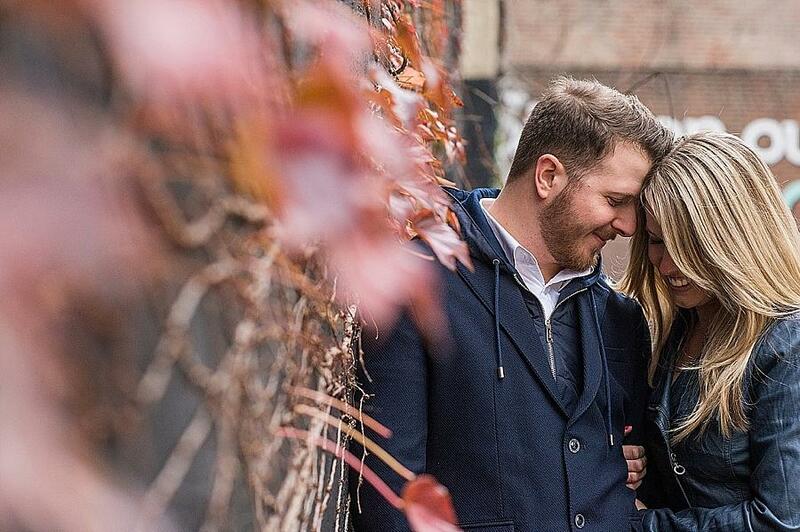 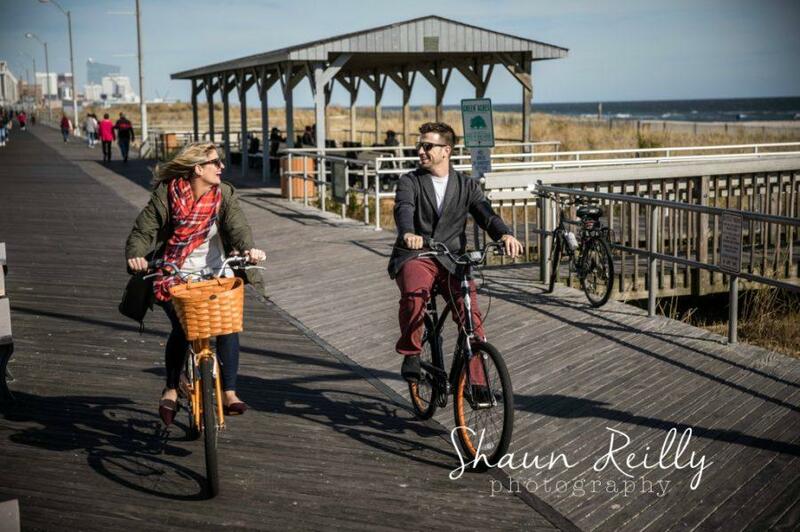 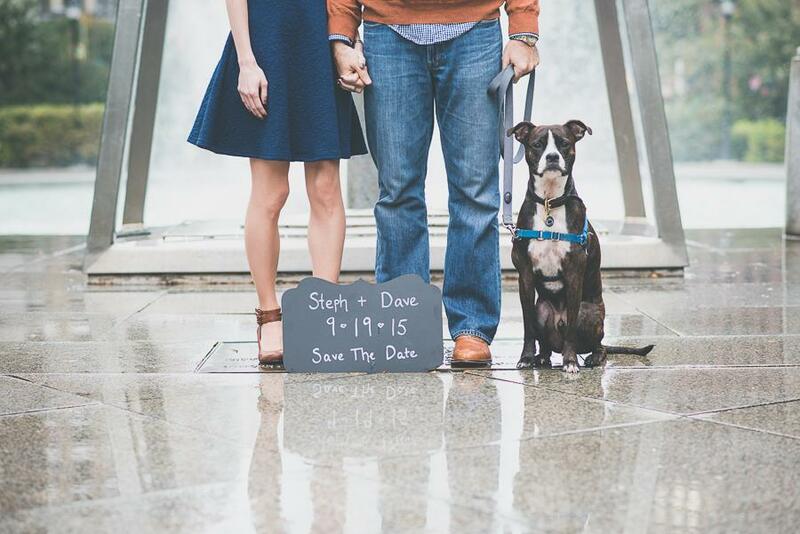 Ian and Jen are oh-so charming together and we hope you enjoy their artsy engagement session! 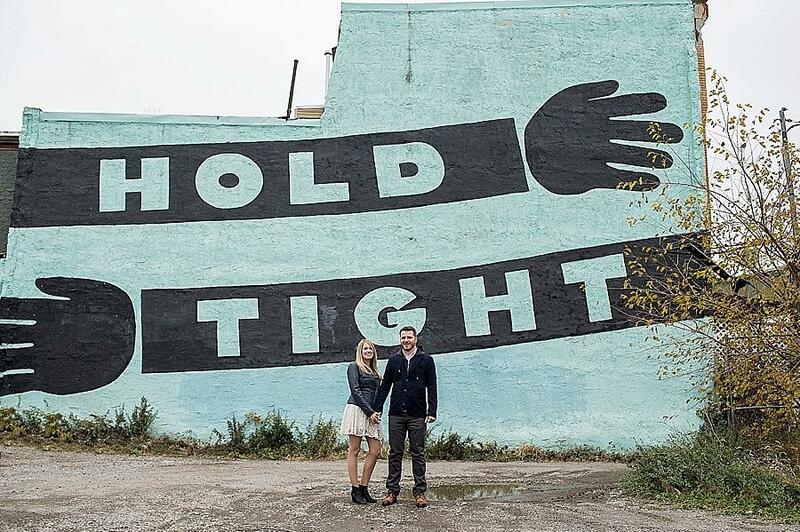 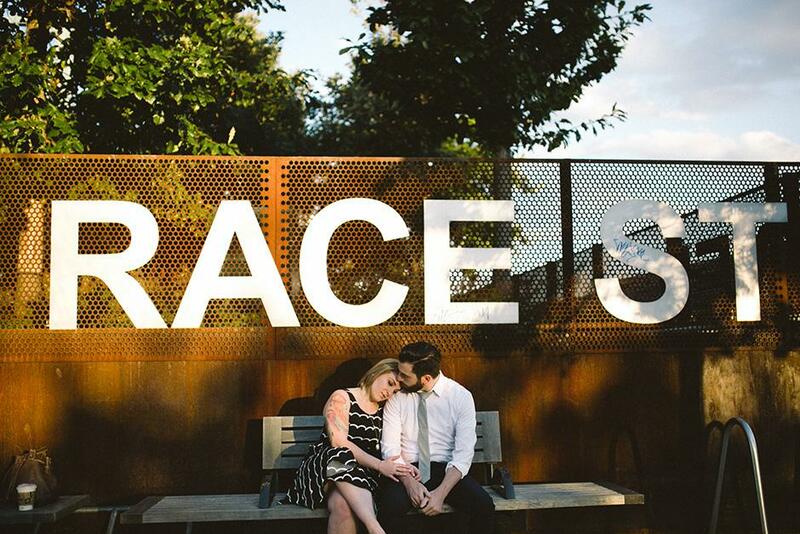 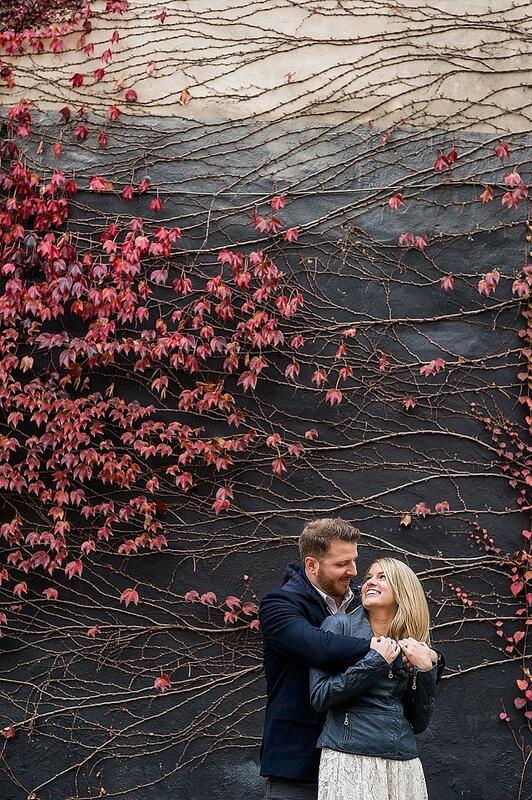 From the Photographer: I was completely on board when Ian and Jen suggested using the Mural Arts collection by Steve Powers, A Love Letter For You, as the backdrop for their engagement photos. 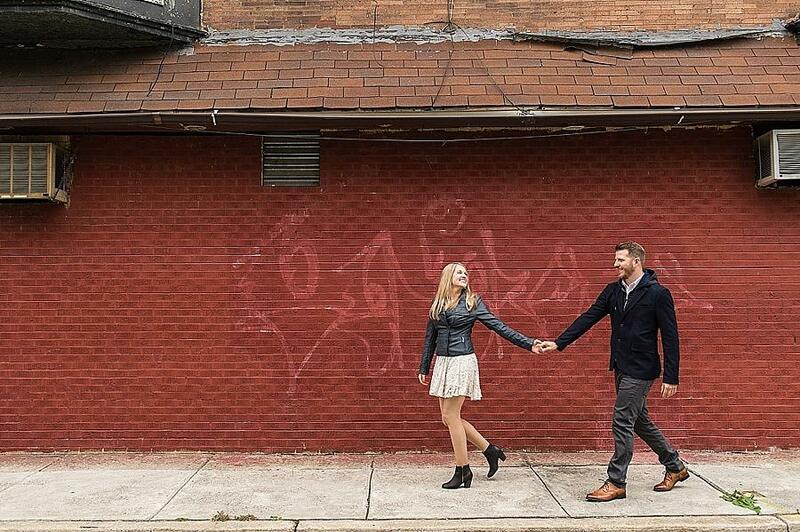 We were able to wander around the Market Street corridor on an overcast but not-too-freezing November day, taking advantage of both the murals and the awesome urban landscape in the area. 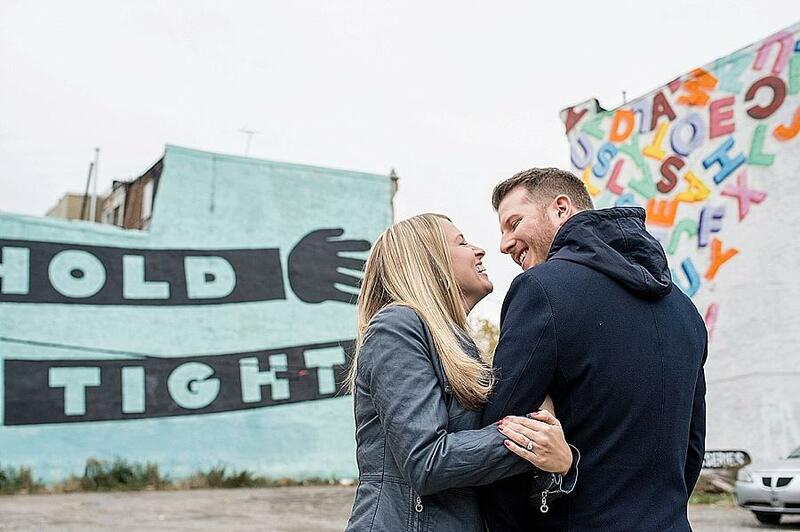 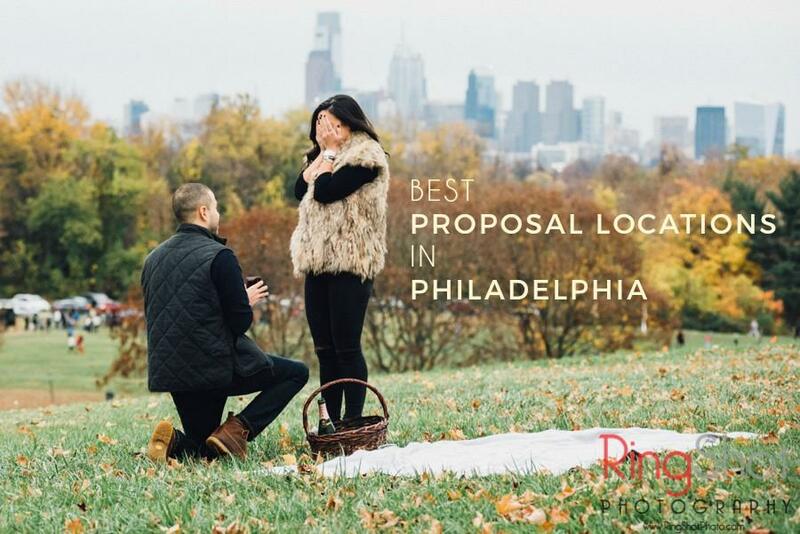 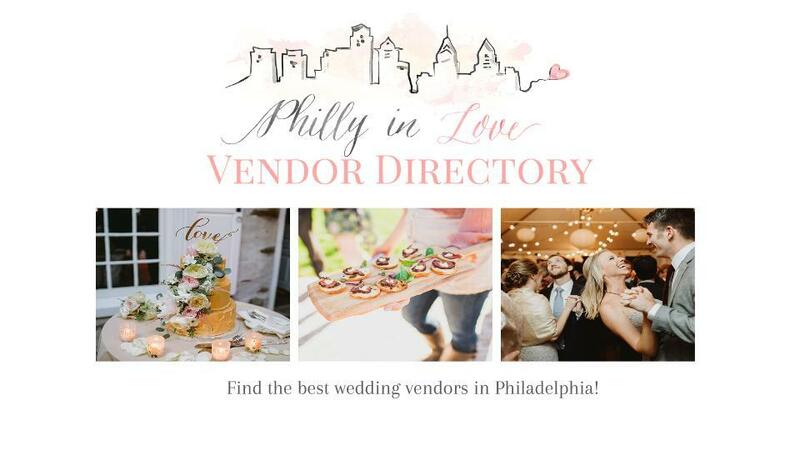 These two live and work in Philly, and while their June wedding will take place in Lancaster, their Philadelphia engagement session was a perfect homage to the city we all love most.